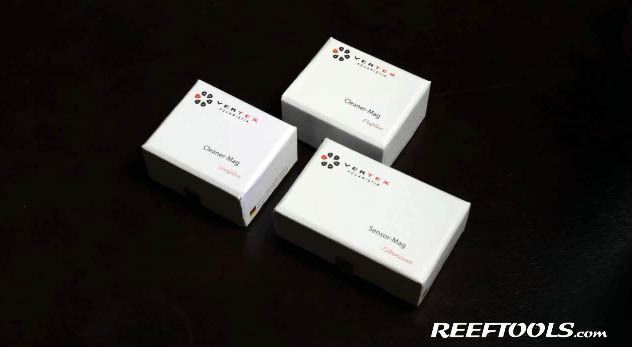 A few weeks ago we wrote about the release of the Vertex Simplex, Duplex and Sensor Mag. We recently had a chance to play around with these new products, and just wanted to show them to you. Overall we really like the design of all three products. The Simplex and Duplex are great for small tanks, and are virtually invisible. 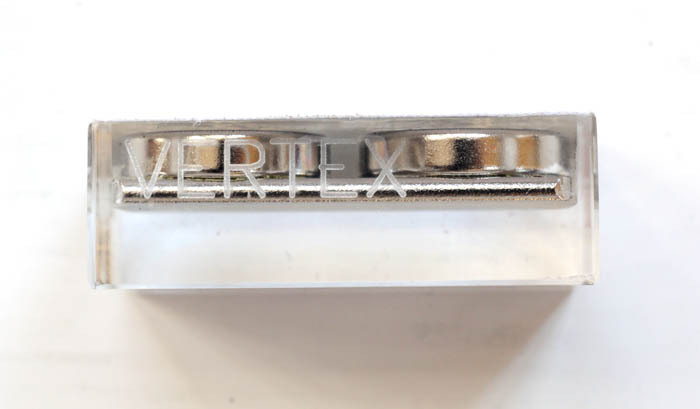 The Vertex Sensor Mag is a very cool little product. It’s very simple, but really helps clean up things in your sump and/or tank (depending on where you have your probes). As you see in the video, the Sensor Mag can hold up to three probes, and with the help of titanium screws, will keep them nice and neat for you. Don’t forget to checkout and subscribe to the ReefTools YouTube Channel. We were given this product for review with the understanding that it will in no way influence our opinions. Poly Filter by Poly-Bio-Marine Inc.